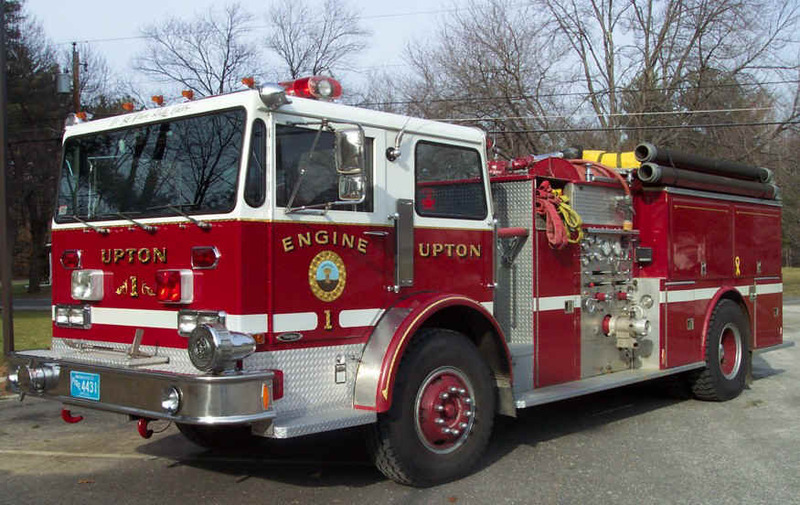 Last year, I started a special feature focusing on apparatus manufacturers. 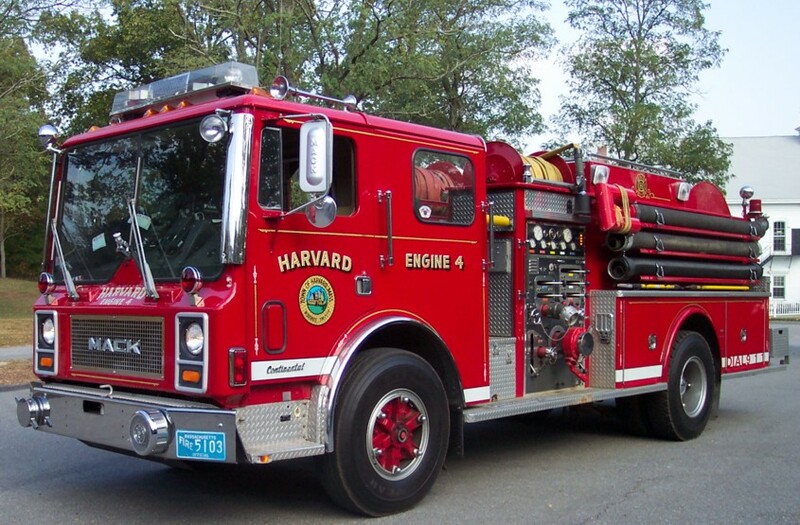 The first chosen was Farrar, a company based in Hopkinton, Massachusetts. 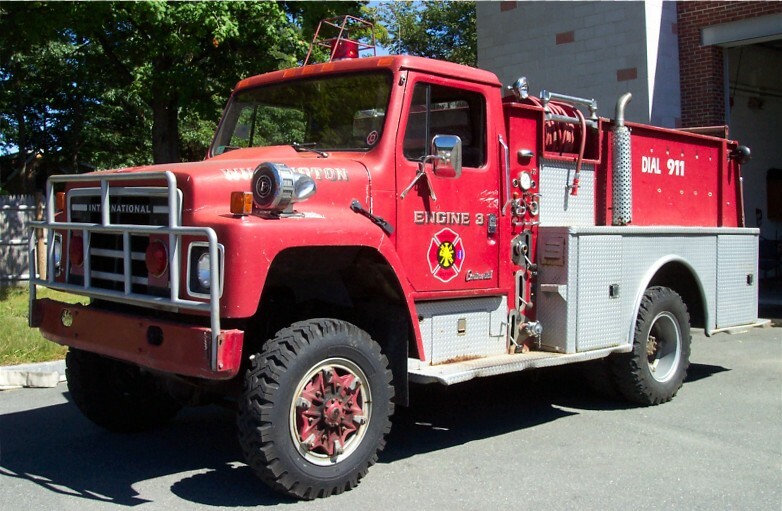 Yet, Farrar was not the only company producing trucks there. 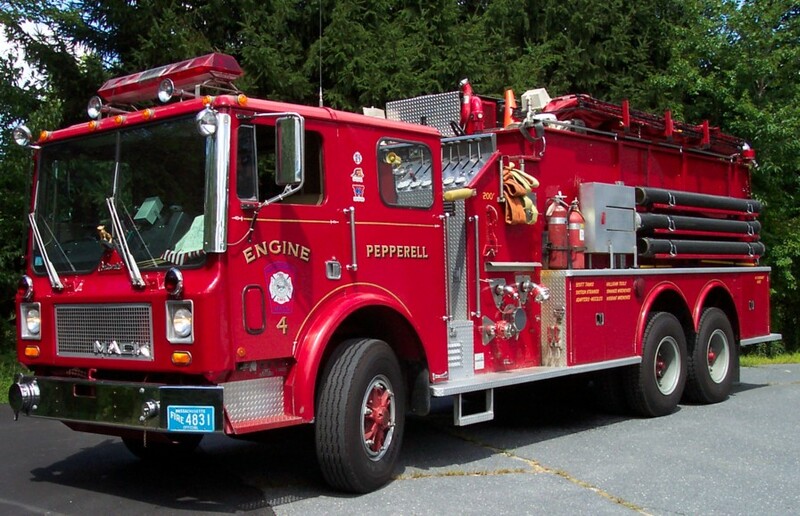 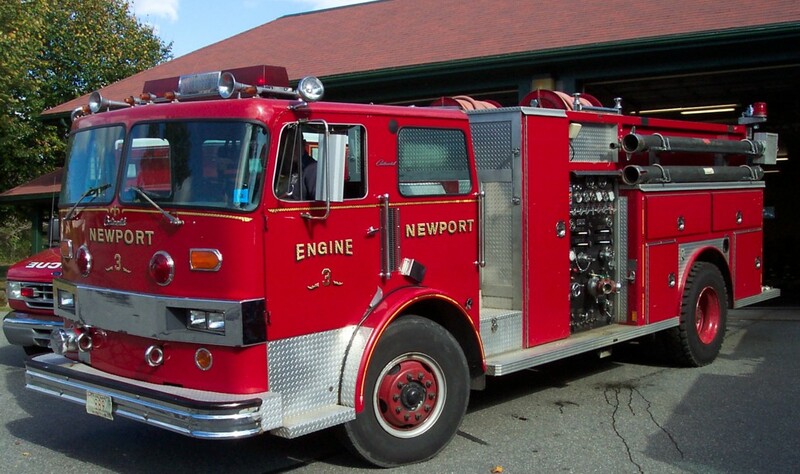 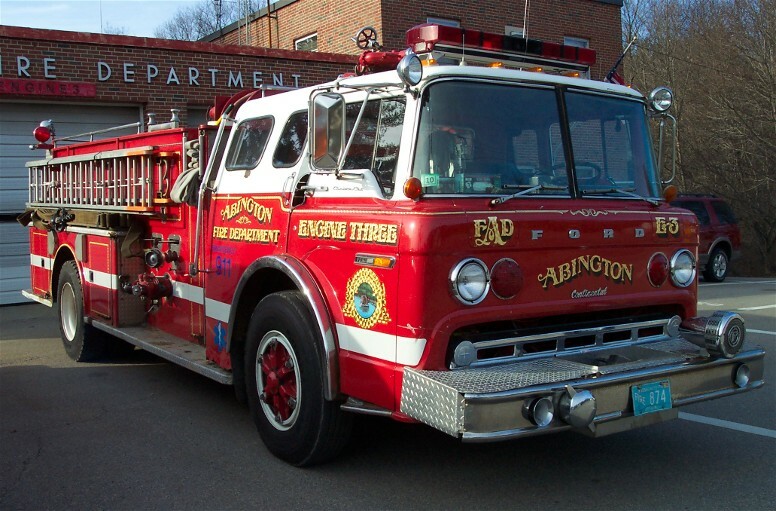 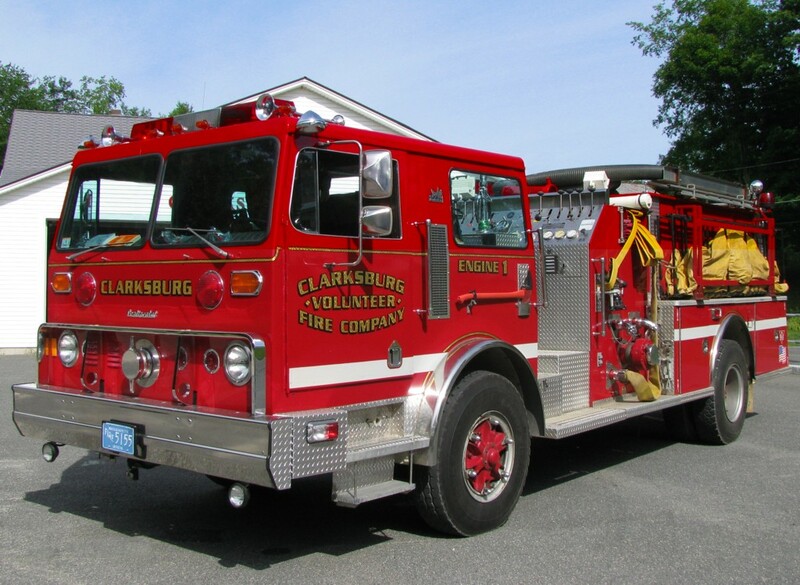 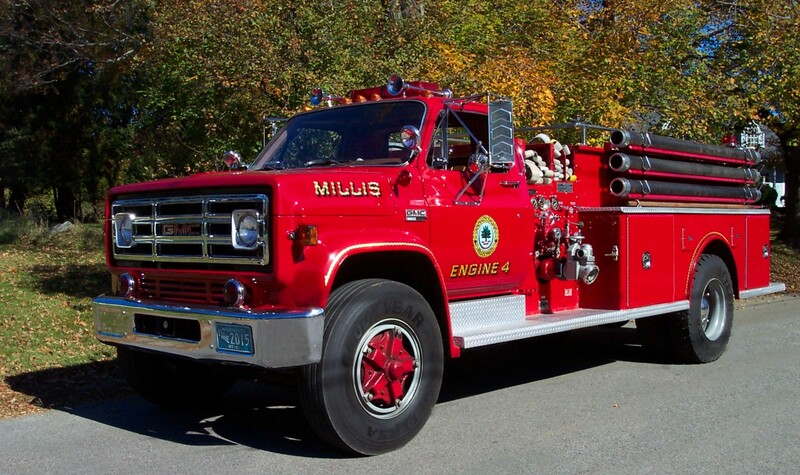 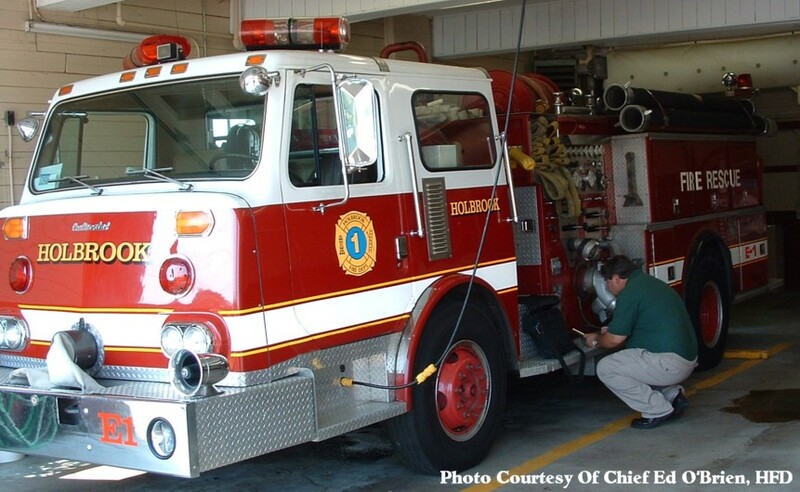 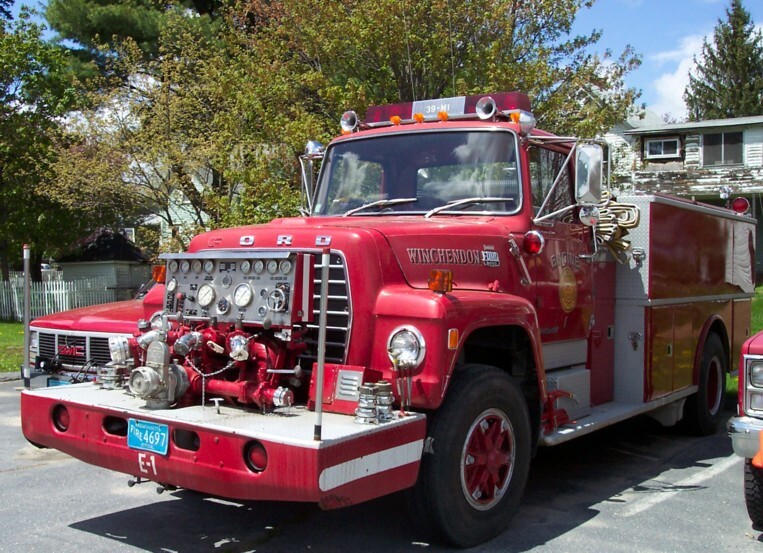 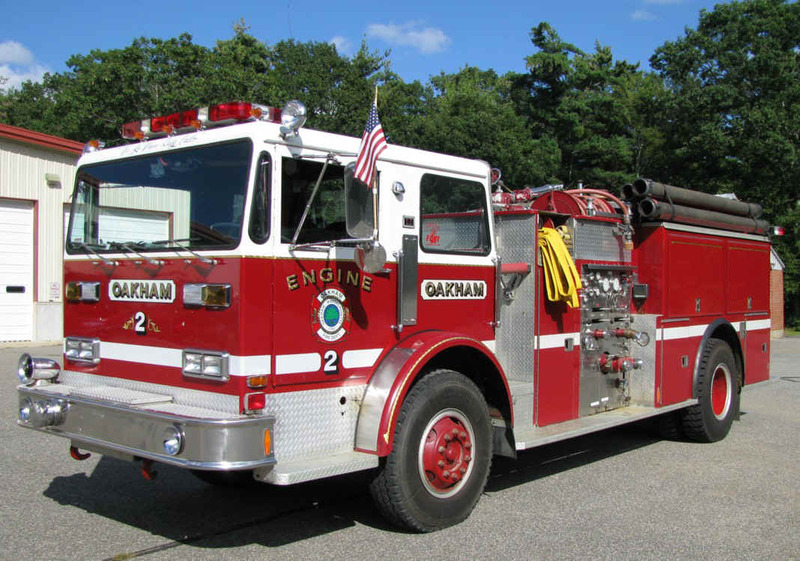 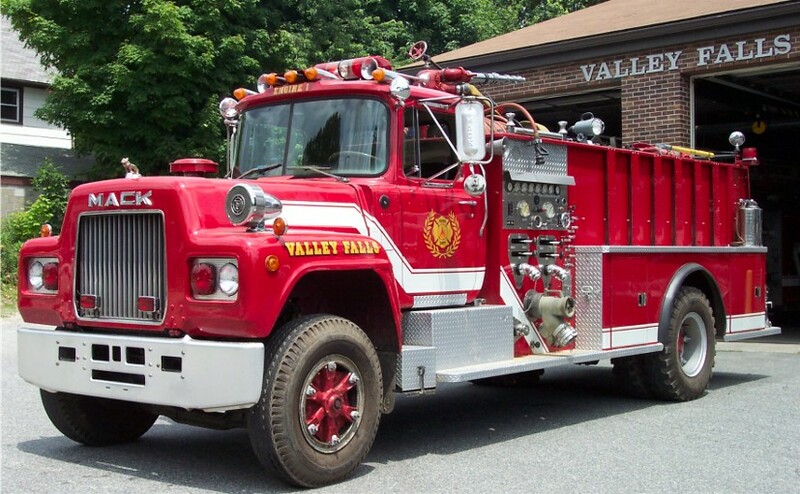 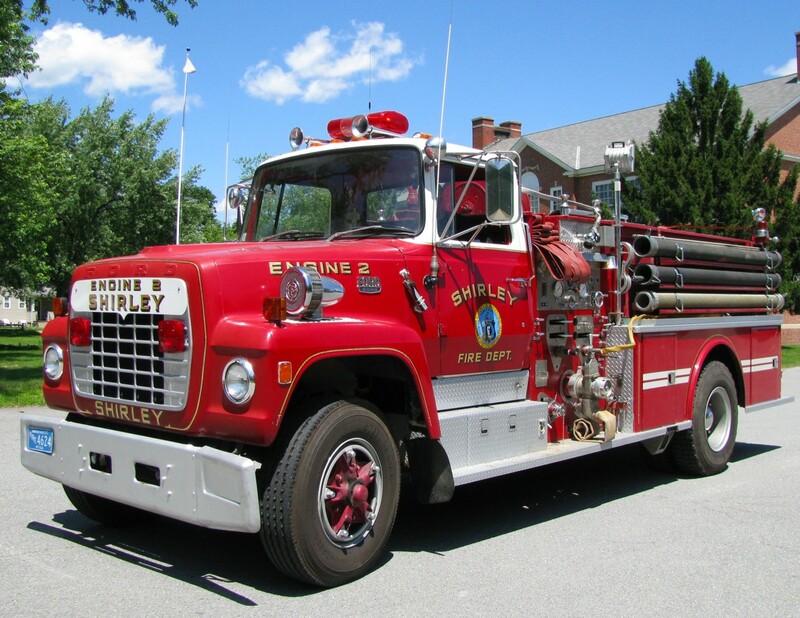 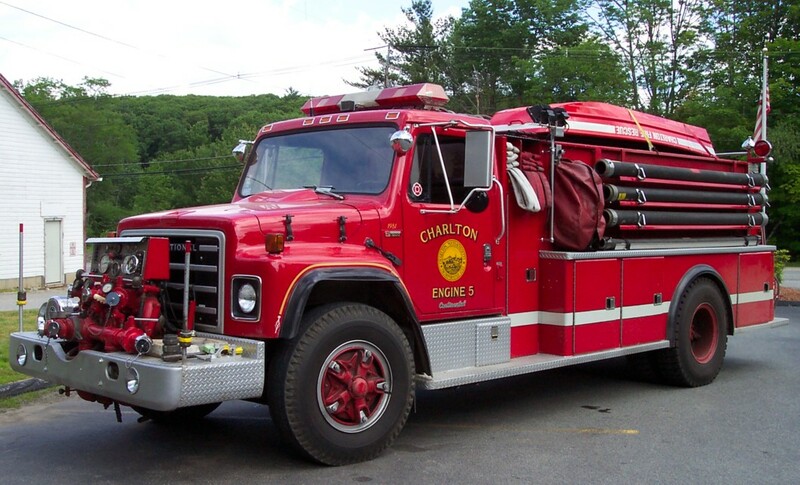 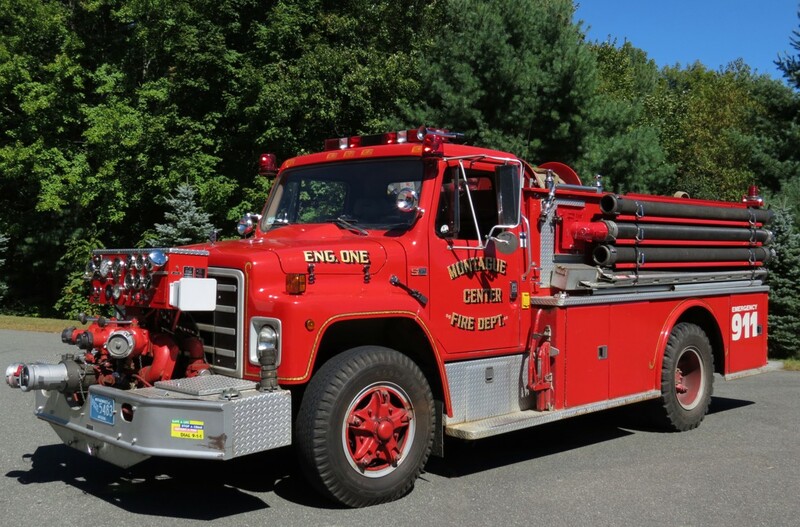 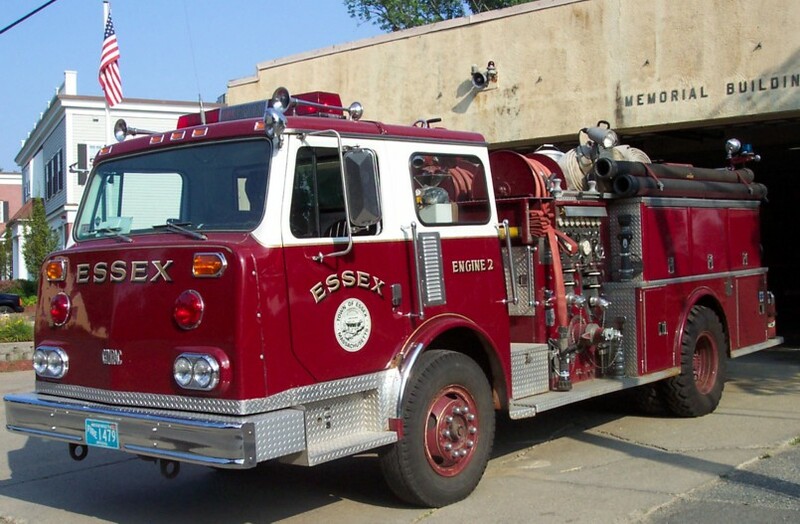 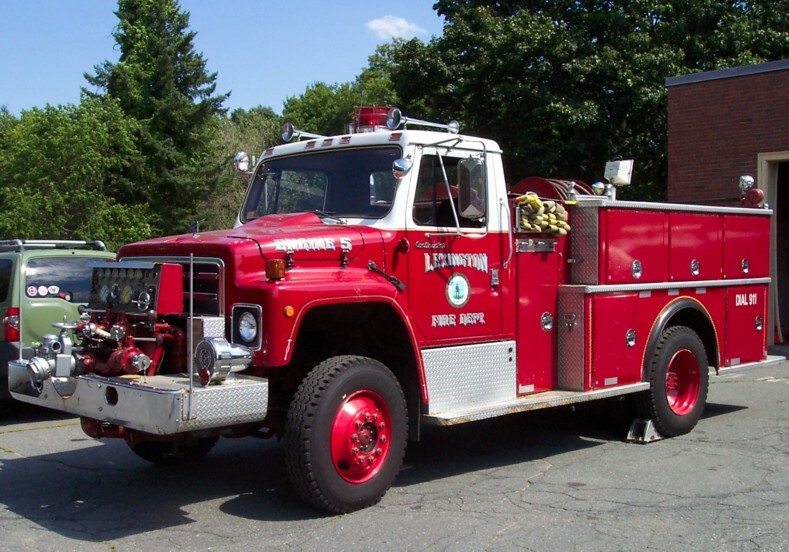 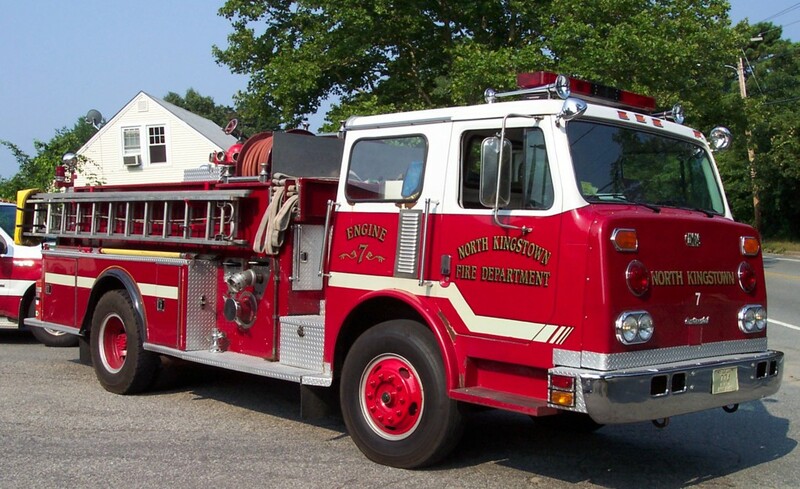 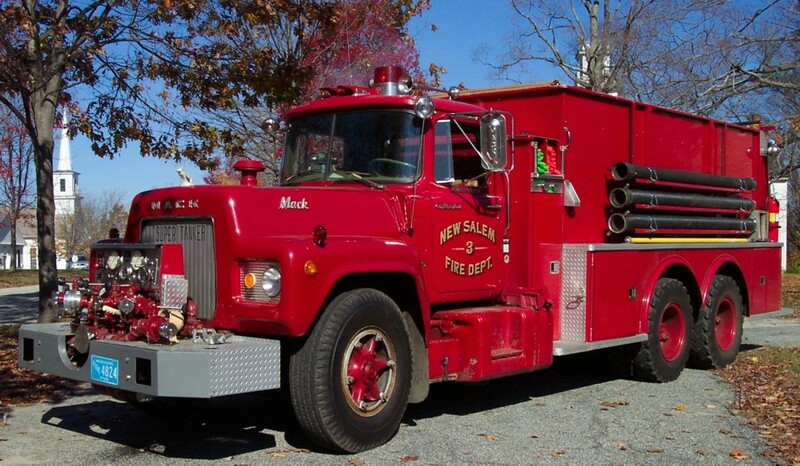 Continental Fire Trucks occupied a small facility just off of Interstate 495 in Hopkinton, and for much of the 70s and a part of the 80s, they were cranking out custom and commercial rigs in New England and beyond. 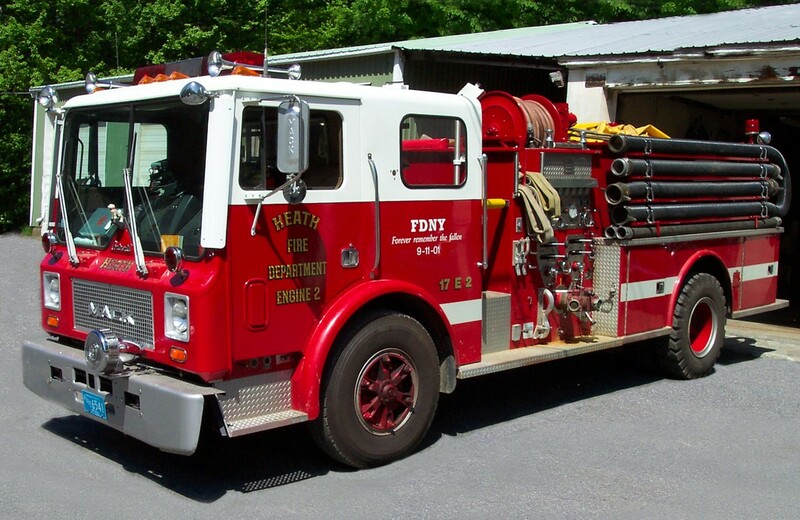 Here is a sample of some of the Continental rigs I have photographed since 2003, some still in service!